Take your volleyball skills to a higher level with instruction from Hall of Fame Volleyball Coach Al Scates. 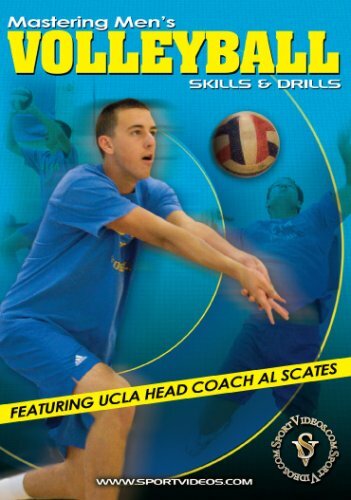 In this comprehensive program, Coach Scates and his UCLA team demonstrate essential volleyball skills and a variety of individual and team drills. Among the topics covered are: serving, passing, setting, hitting, blocking and defense. This DVD is a great resource for players and coaches at any level of competition.